I am sort of a snob when it comes to paper. I love stationery with amazing designs and they aren't always easy to find. I strive to send stationery that truly speaks to who I am. I love a monogram, something southern and traditional. 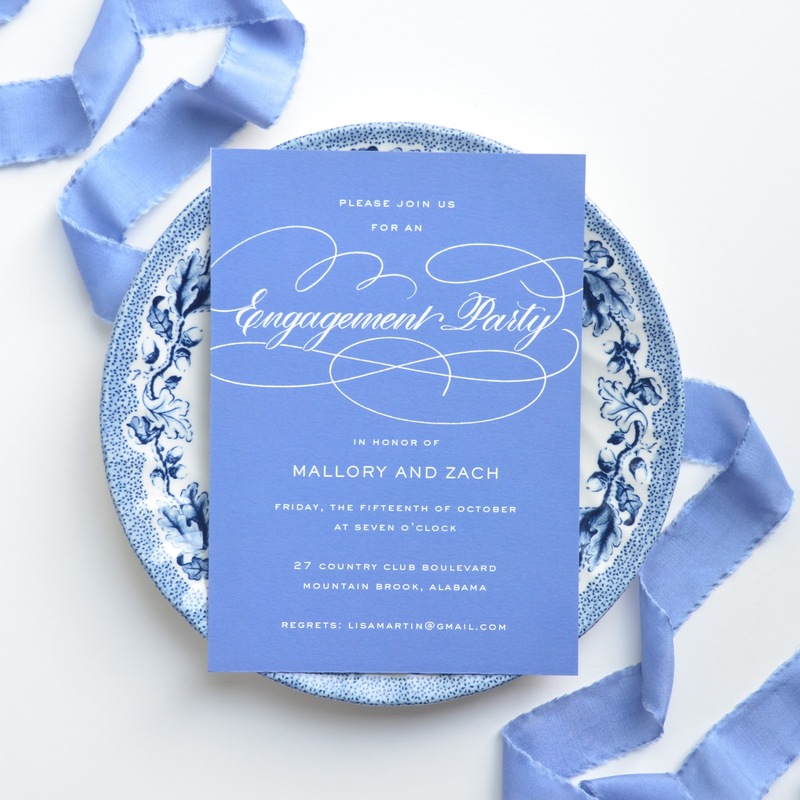 I love to send an invitation that sticks out and sets the tone for the event. I keep every single handwritten note I receive. And I know when I receive an invitation I get all excited about the event and immediately start thinking of what I will wear and the fun we will have. With school starting and two of our children starting such pivotal years (6th and 9th) I decided we needed to celebrate with a back to school, end of summer bash. I immediately began my hunt for the perfect invitation. Something that will set a mood for a southern celebration. Enter the amazing designs of Dixie Design Collection. I immediately fell in love with their incredible designs and attention to detail. 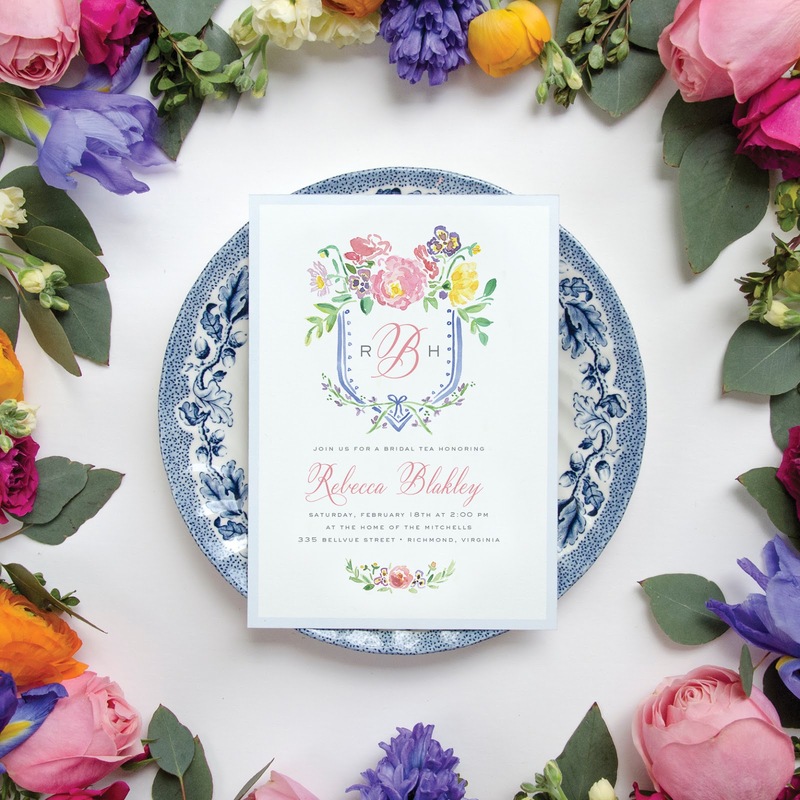 Each of the invitations and stationery samples I saw made me fall deeper and deeper in love. 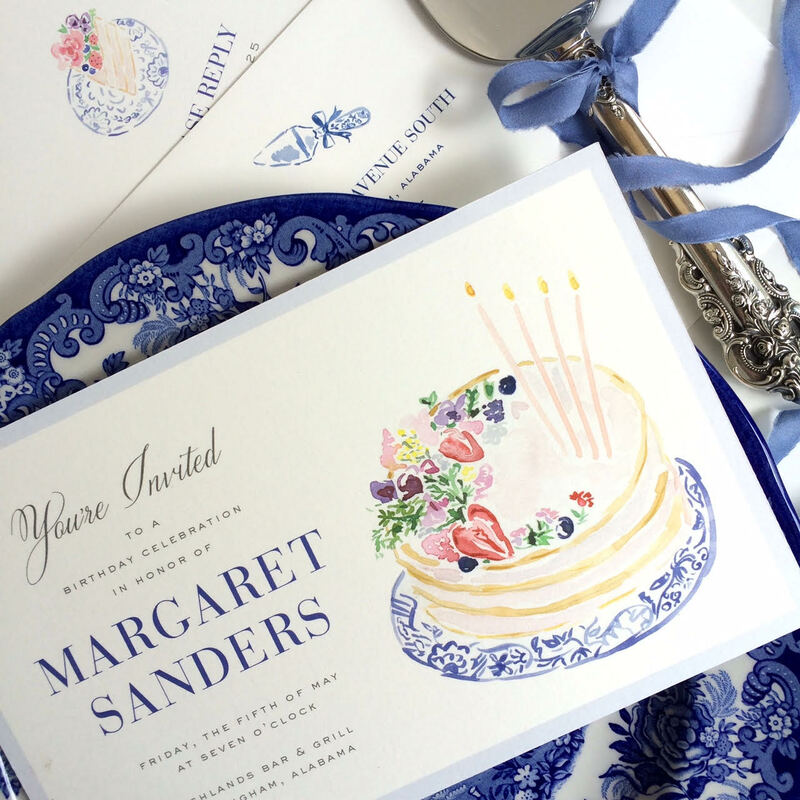 Every single sample invitation had me planning soirees. Before I knew it I had a girls cocktail hour on the books and was already planning our youngest next birthday sleepover. The sign of an incredible product for sure. Our story began in 2014, when our founder, Jennifer Hunt—a busy mother of two who moonlights as an accountant and an art dealer—waited a touch too long to order her holiday cards. Like many busy women before her, Jennifer found that booking an artist to create the hand-lettered cards she wanted was not a possibility. She took to the web, but her efforts were futile. 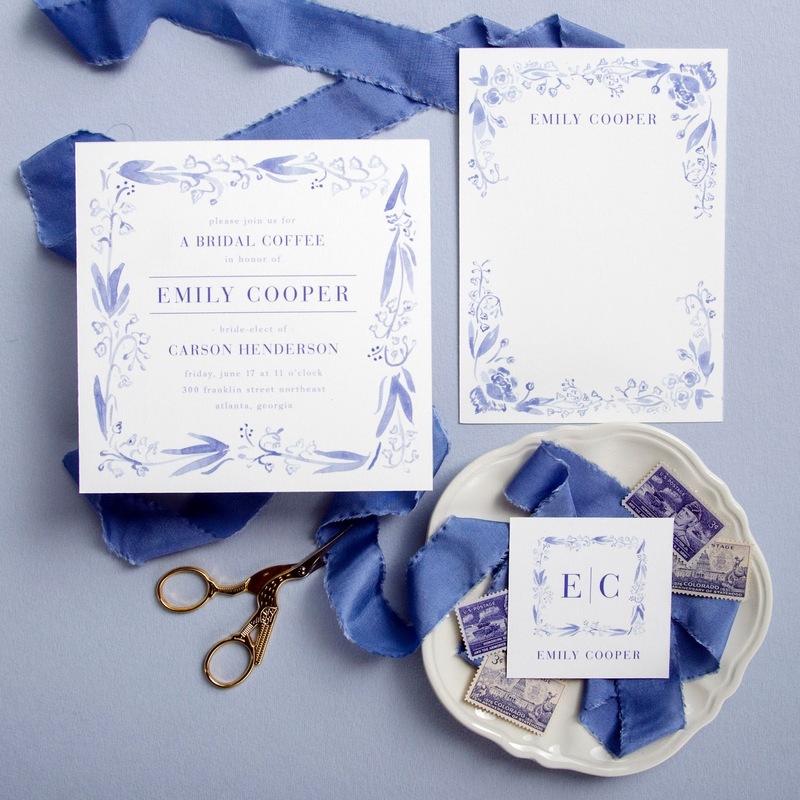 No one was delivering online customizable calligraphy and art-driven holiday stationery. 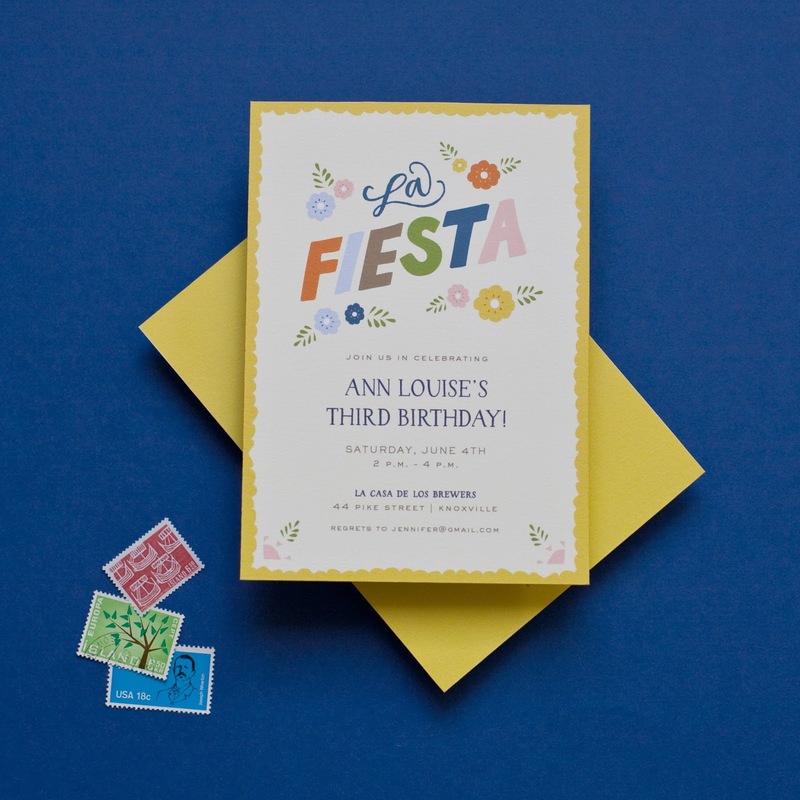 That is when the idea sprung for a website where discerning customers could go for hand-made cards that were thoughtfully and gorgeously created by real artists. No need for pricey design fees, lengthy production times or settling for the mass-produced. With its collective of ten designers (and growing! ), Dixie is able to supply cards within ten days that are as unique as the intended recipients. Each Dixie artist, with their own distinctive style, creates multiple one-of-a-kind designs, which ensures you’ll find a card to suit your taste. 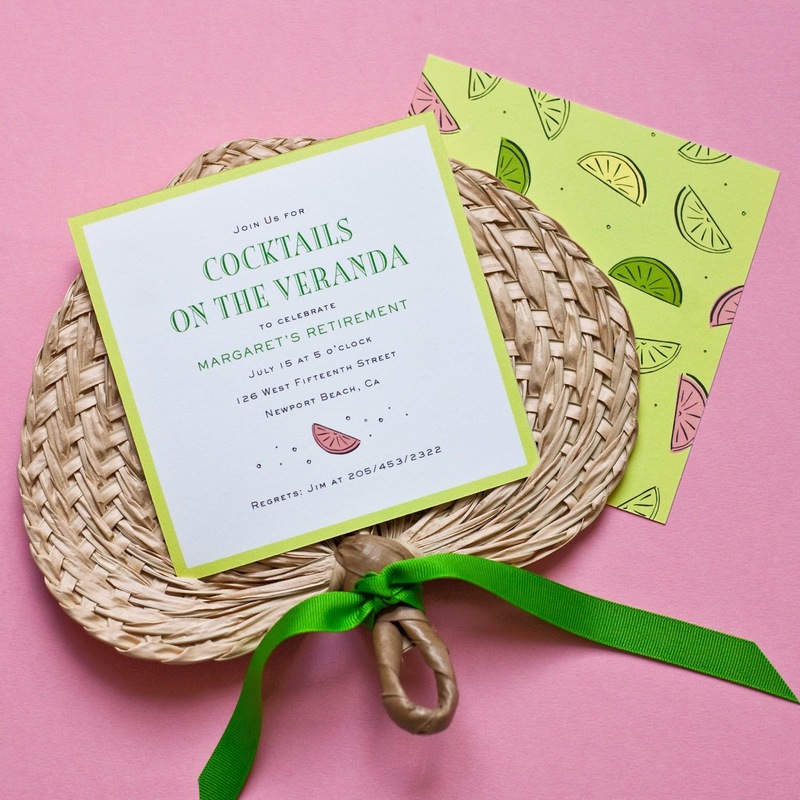 Designs are created by hand, the paper is luxurious and, to ensure cards feel truly your own, we’ve made it easy to upload photos and personalize messages. No detail is overlooked. We believe stationery should reflect the sender’s personality and delight the recipient and that is what we strive to deliver through the Dixie Collective: Design-driven cards that inspire. Aren't they all incredible? I mean how many parties and events can I plan in the remaining months? I am beginning to think I can squeeze in quite a few. I just can't get over the quality and the details. You know the details always win me over! 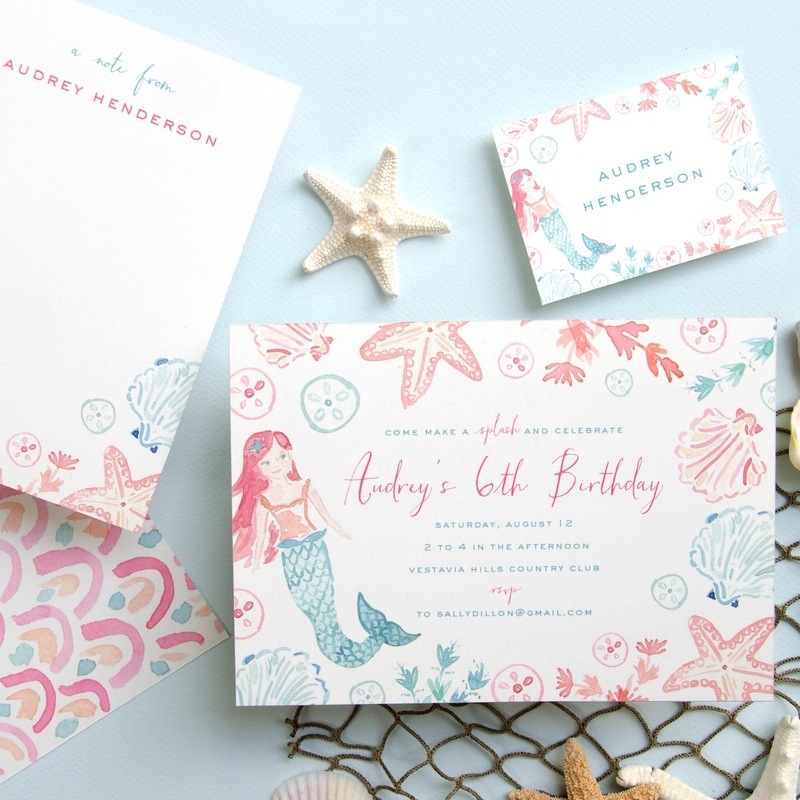 I have partnered with Dixie Designs for an incredible stationery giveaway. They are offering one lucky reader a set of 50 notecards and 50 calling cards. 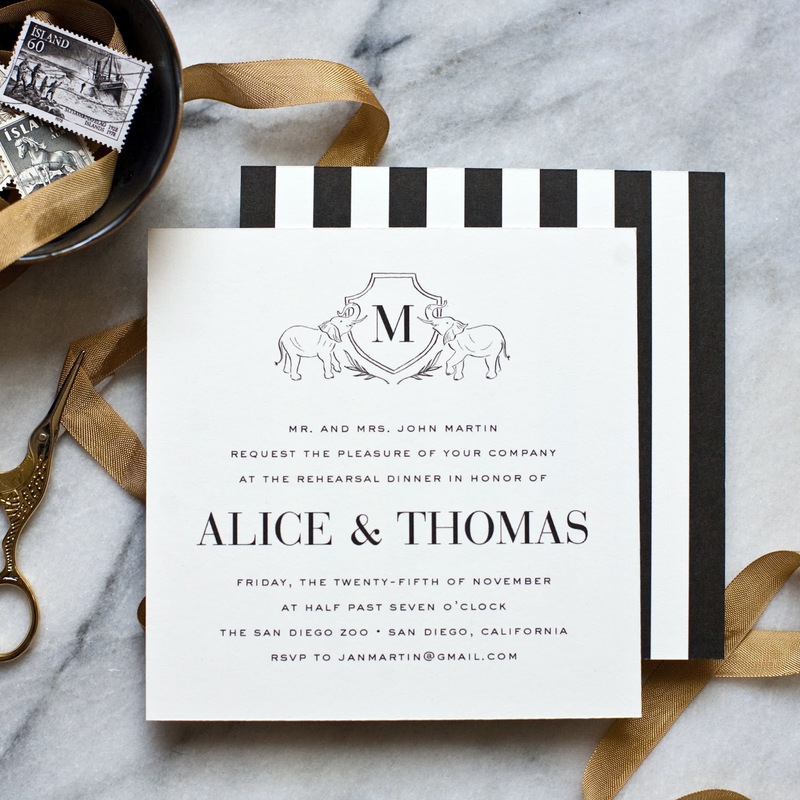 What an incredible way to boost your gift giving and letter writing! I will say I only wish I could enter!! What beautiful stationary. My daughter has recently become engaged and plans to be married at the 215 year old historic home she and her finance just purchased. I think the Garden Gate stationary would be lovely for their upcoming nuptials. I love the blue and white for a girls' wine dinner! So beautifully classic! 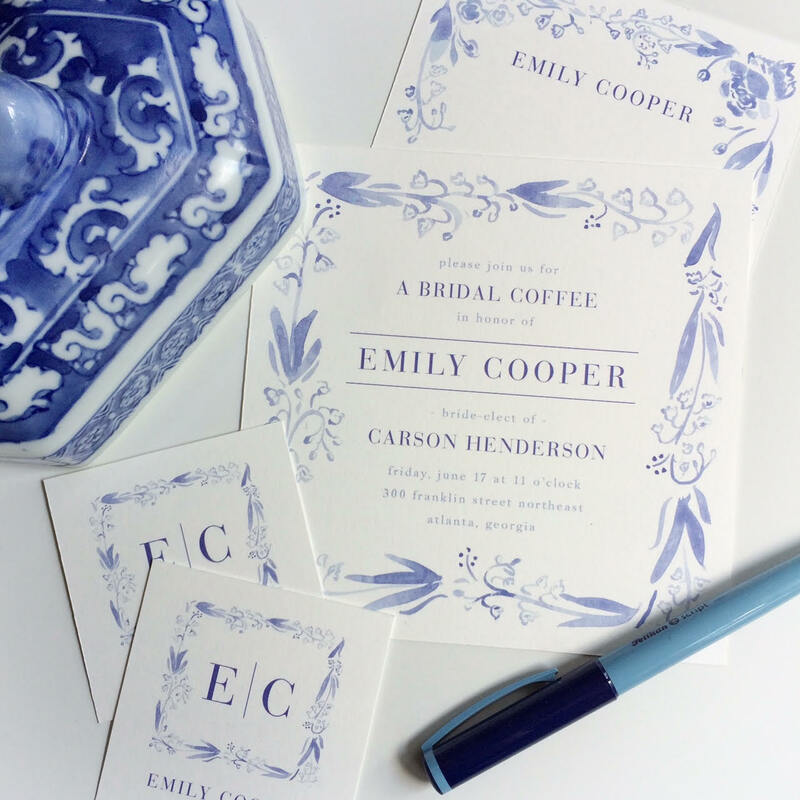 I love the blue and white stationary for traditional letters. The animal friends notecards are precious! They'd be perfect for thank you notes from my little girl!